January 09, 2018, 11:12 a.m. The Advertising Standards Agency is to launch an investigation into budget retailer Poundland. It follows a series of tweets from the brand prior to Christmas that involved a toy elf in various X-rated scenarios, one of which was particularly suggestive involving a female doll. The tweets were met in some quarters with a sense of bewilderment and disbelief, with the post branded ‘misogynistic’ and ‘sexist’. But what has been the impact on Poundland’s consumer perception? YouGov brand tracking data helps to underline that while the incident certainly got people talking, it has had an adverse effect on how the company is regarded. 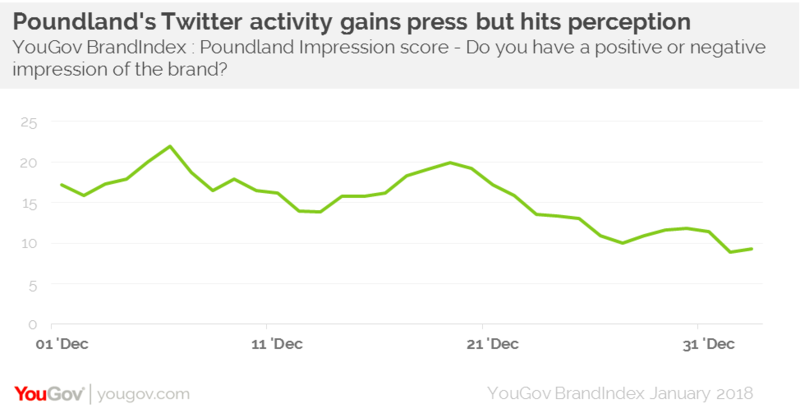 Poundland’s Attention score (whether you’ve heard something about the brand in the past fortnight) has increased from +10 to +14 since the tweets hit the headlines. Among those that have used Twitter in the past month, the score has moved from +4 to +9. What’s more, among all respondents, Poundland’s Impression score (whether a respondent has a positive impression of a brand) has dropped from +17 to +13. Looking specifically at Twitter users, the score has decreased by 6 points, from +13 to +7. Another concern is that among those that would consider shopping at Poundland, its Impression score has dropped from +54 to +49. 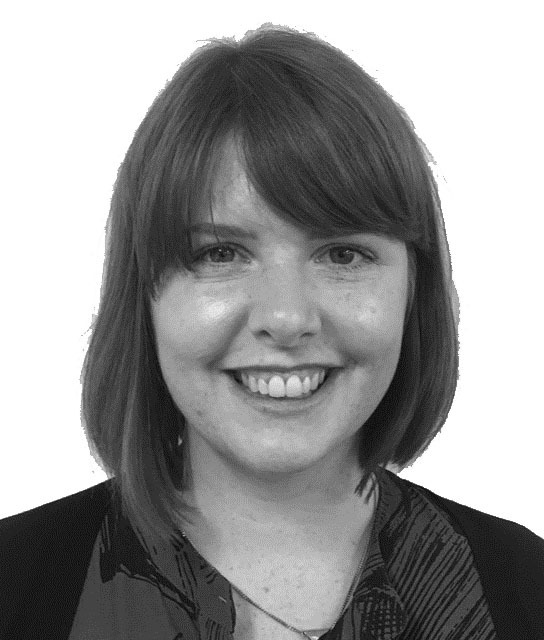 Of course, Poundland would likely have anticipated that its posts would incite a certain amount of criticism, but for a brand under pressure, it was a much needed spell in the headlines – especially during the crucial festive period. Its financial results for the period revealed a jump in takings. Increasingly, we see brands using their social media channels as a way of altering a stale or corporate image, using irreverent or mischievous humour to reflect ‘personality’. Done well, it can help to boost brand loyalty and interaction, however the balance must be right, and in this case Poundland may have been the wrong side of the line.